Led by Aaron Manheimer, owner of Wattage and Mark Roberts, XPT Assistant Performance Director. This workshop is for anybody looking to experience the power of XPT's cutting-edge methods to improve health, performance and longevity. We will push you outside your comfort zone and teach a handful of new tools to improve your health and fitness that can be immediately applied to your daily life. 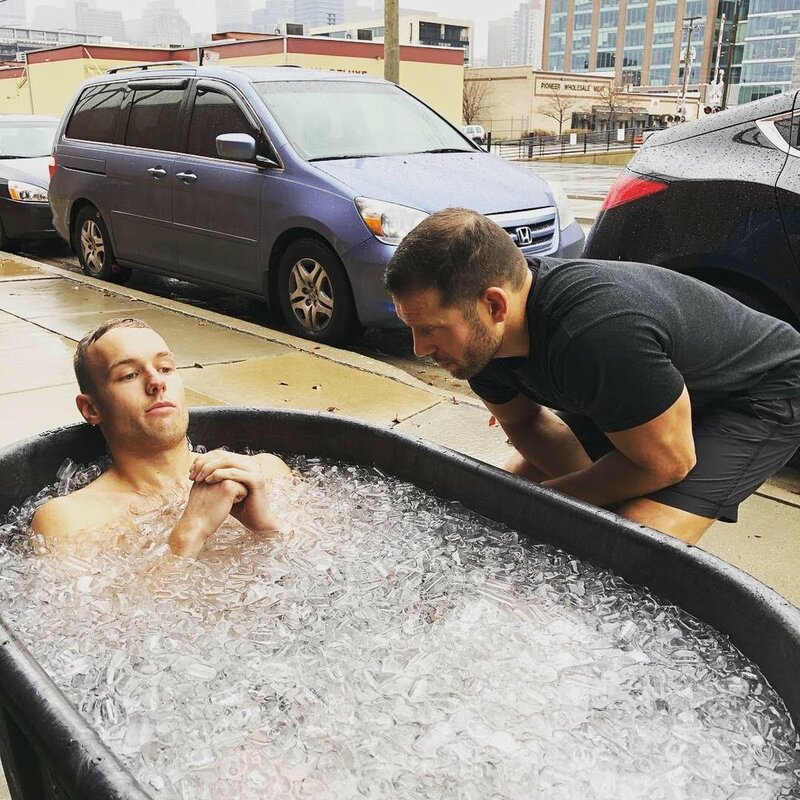 This workshop will feature XPT Performance Breathing, Movement training, and XPT Ice Bath sessions. Bring a workout clothes and a bathing suit. Our role is to provide you with the right guidance to support you through each activity and we encourage you to participate as much as you can. Ultimately this is your experience and you always have a choice.